British Airways is offering the cheapest flight from London to Paris. British Airways flight BA0324 takes off from London Heathrow (LHR) at 1900 and lands in Paris Charles de Gaulle (CDG) at 2115 (on the 5th October 2007). 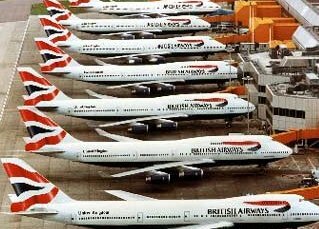 In the survey flights of Air France, British Airways, easyJet, KLM and Ryanair were compared on the 5th October 2007, leaving London for Paris between 1700 and 2000. Overall flight prices from London to Paris are still high, averaging £209. A cheaper option than flying is to take the National Express bus from London to Paris. However, you need to have 12 hours available and patience - the wait at Dover for the ferry is 100 minutes.